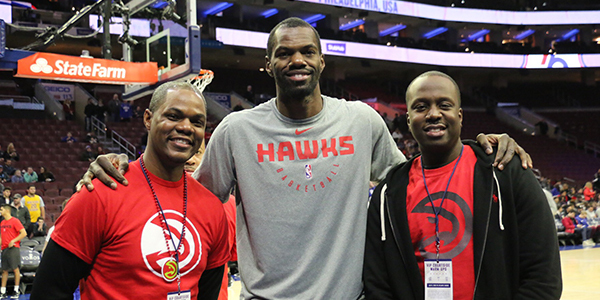 The selected mentors, Christopher Thomas and Sekou Langevine, were able to sit courtside during shoot-around and meet Domonique Wilkins and a few current Hawks players. 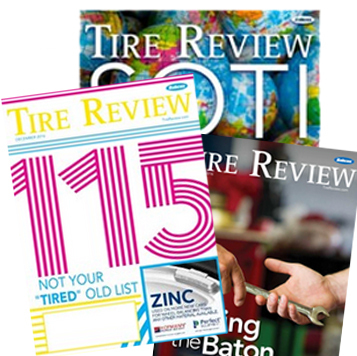 The two, and one additional mentor were also provided with a new set of tires, courtesy of Kumho Tire. On Jan. 21 at the MLK game, the Hawks welcomed 50 bigs and littles to the game versus the Orlando Magic.